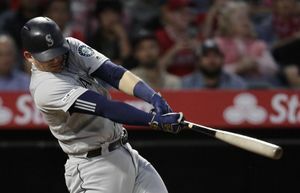 MELBOURNE, Australia (AP) — Fifty years after Rod Laver won the last true Grand Slam in men’s tennis, he is fairly confident the feat will be replicated one day, unlikely as it may seem. “It’s got to happen again,” the Australian left-hander said Wednesday at the Australian Open. Serena Williams and Novak Djokovic each managed to collect four major trophies in a row but spread out over two seasons. 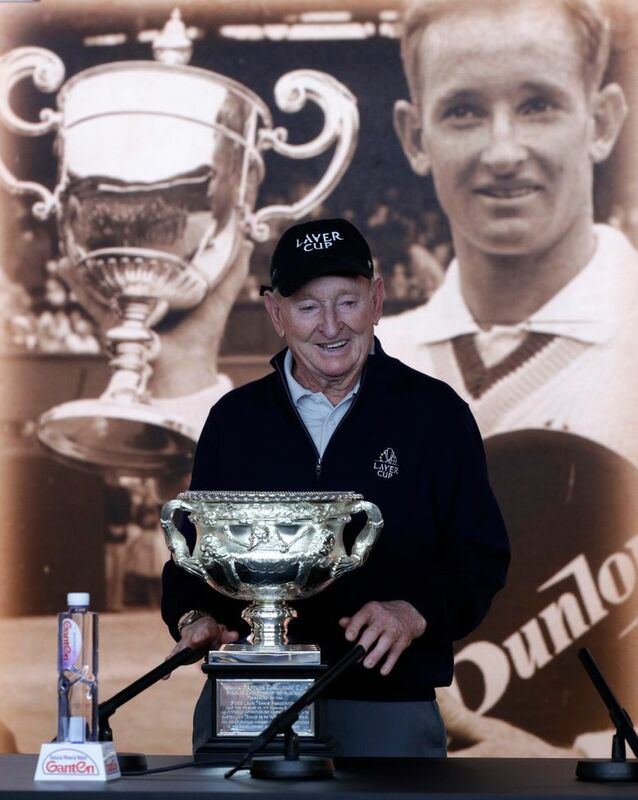 Laver’s first calendar-year Grand Slam came during the amateur era. He then turned pro — “I said: ‘I can’t afford to stay this way. 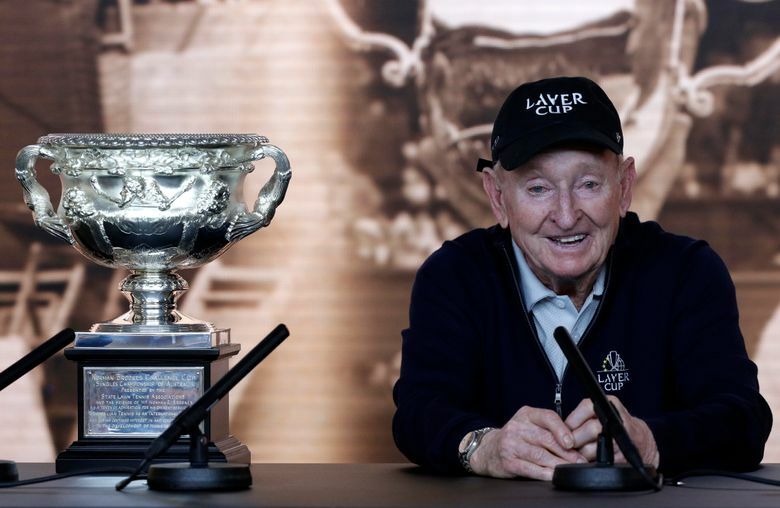 I haven’t made anything out of the game,'” Laver explained — and so was barred from entering the majors until the Open era began at Roland Garros in 1968. The following year was the debut of professional tennis at the Australian Open, and he was eager to compete again. He wound up winning the Australian Open, French Open, Wimbledon and U.S. Open — and his son was born three weeks late, so there was no conflict in New York. Completing the second Slam, against professionals, “gave me the satisfaction … that I could do it with all the players at the tournament,” Laver said. Back then, three of the four majors were played on grass. The French Open, on clay, was the exception, and Laver entered in as many tournaments as he could on that surface that year so he could watch players more successful on it and learn. It was, of course, quite a different sport back then. 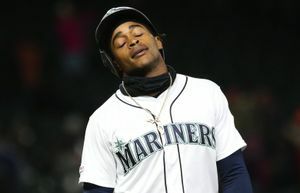 “A different world,” as Laver put it. He would use four rackets over the course of an entire season; today’s players can go through that many in a match these days. A pair of shoes would last him six months; today’s pros sometimes change their footwear between sets.